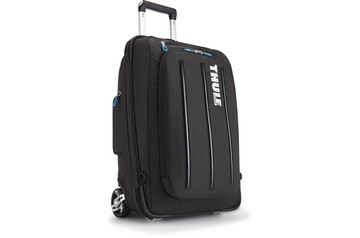 Is your luggage tough enough? 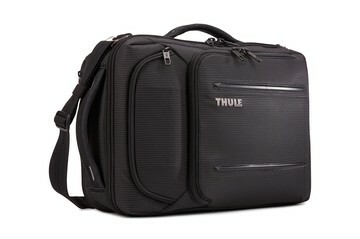 You’re ready for anything. 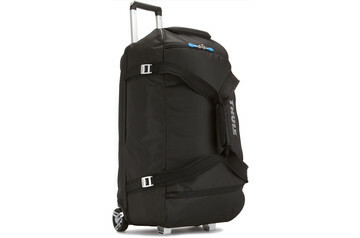 But what about your luggage and bags that store and protect your gear? 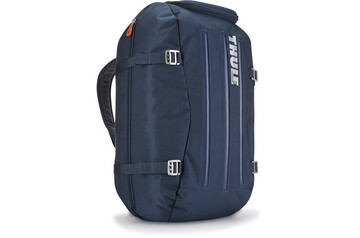 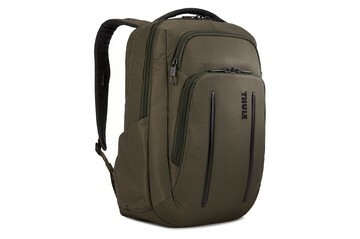 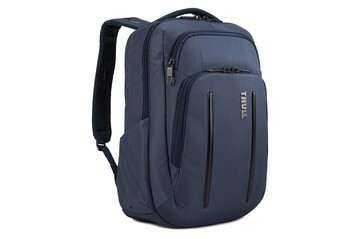 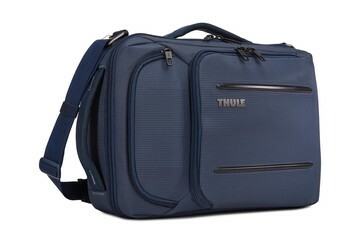 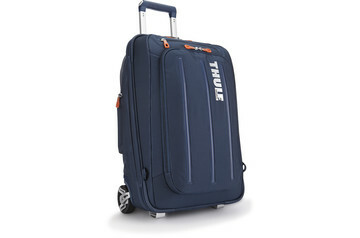 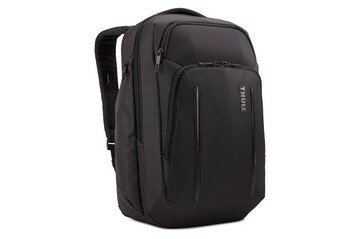 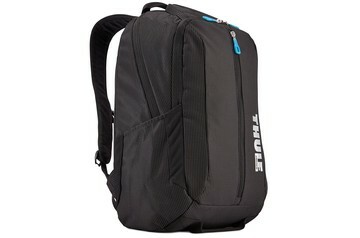 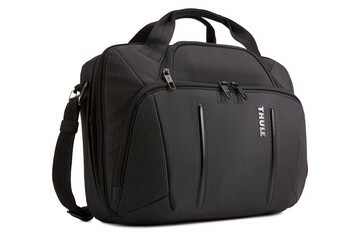 The Thule Crossover collection gives you a choice of rugged backpacks and duffels. 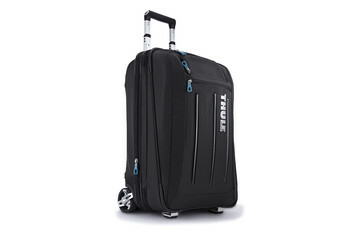 Great-looking, flexible and highly protective, Thule Crossover lets you take on the toughest challenges. And always on your own terms. 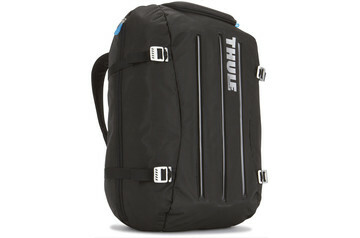 We’ve tested our Thule Crossover collection to the limits and beyond. 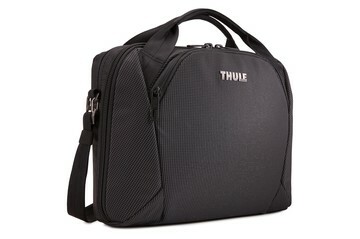 So if you want to test it yourself, be warned. You’ll need to push Thule Crossover luggage and backpacks harder than you’ve pushed anything before, with everything from extreme heat and cold to bumps, kicks, scratches, and bangs. 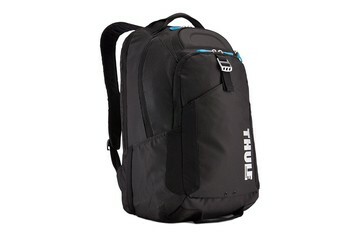 We’ve tested it all over a lifetime of use. 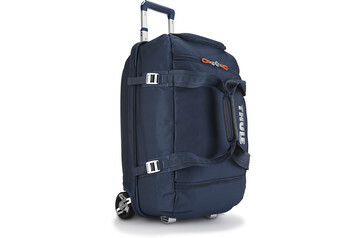 But if you’re up for it, go for it – it’ll be your greatest adventure.